The Gorgeous Kitchen are showing their love of tequila with this chilli Bloody Mary cocktail recipe. This one has plenty of horseradish, as well as a dash of chilli oil for added warmth. 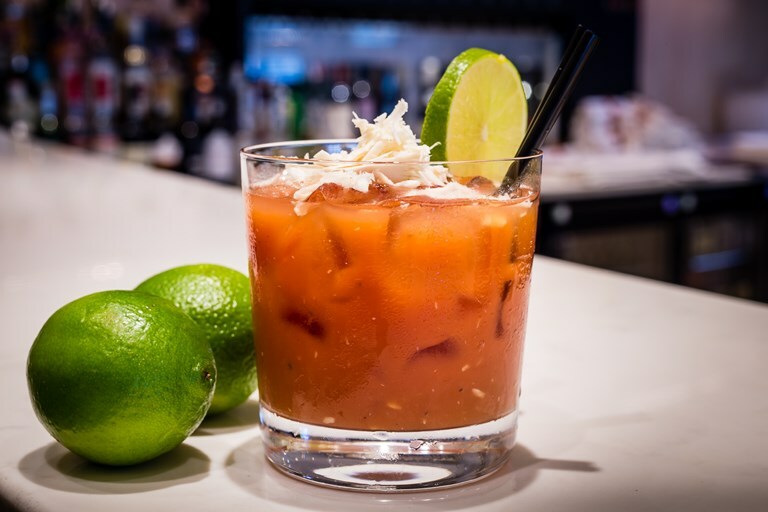 Based around the the classic tomato cocktail, this Bloody Mary features tequila, lime and chilli. Easy to knock up at home, it would add a kick to a special brunch of eggs and coriander-spiked avocado.